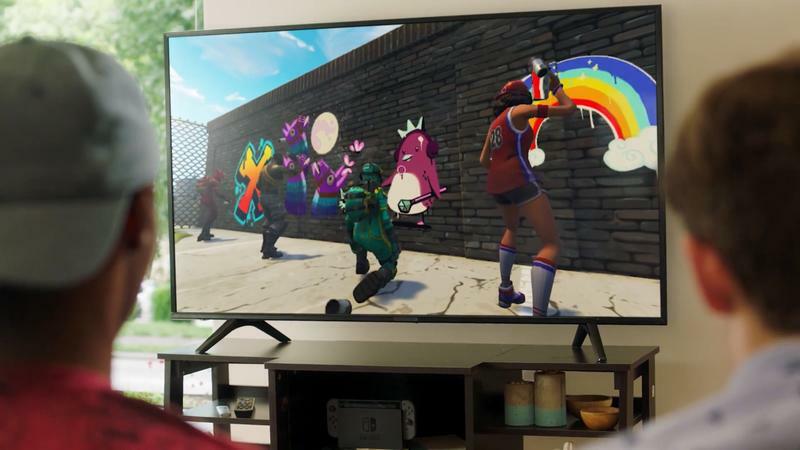 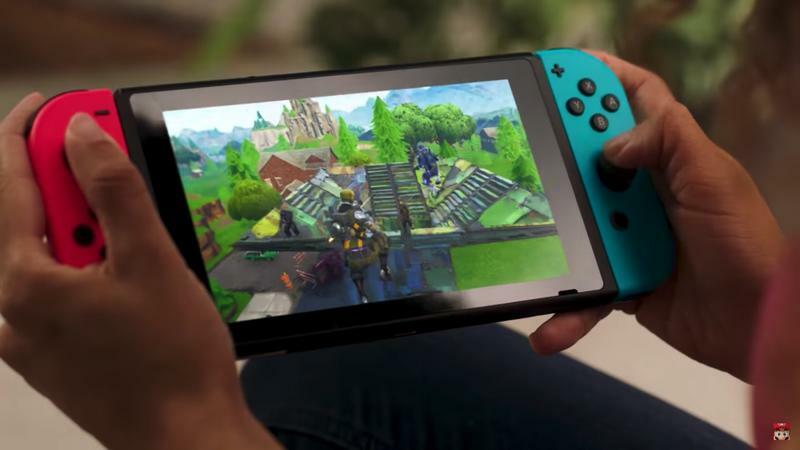 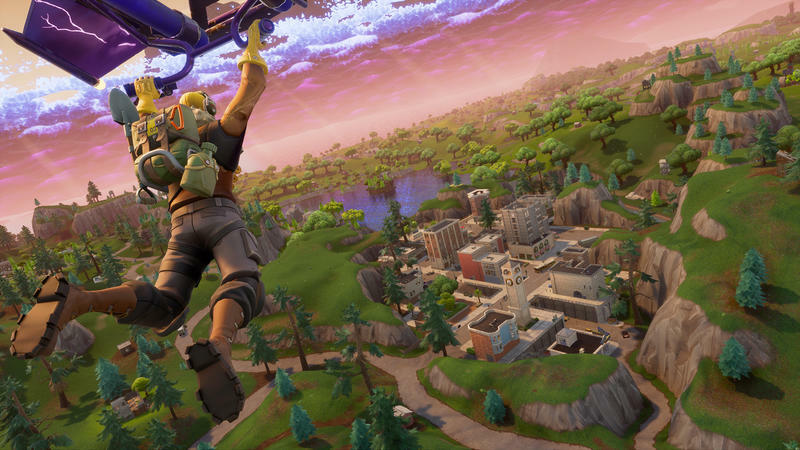 Epic Games is aiming to release Fortnite for Android this summer, but you might need to own a specific phone to play it first. 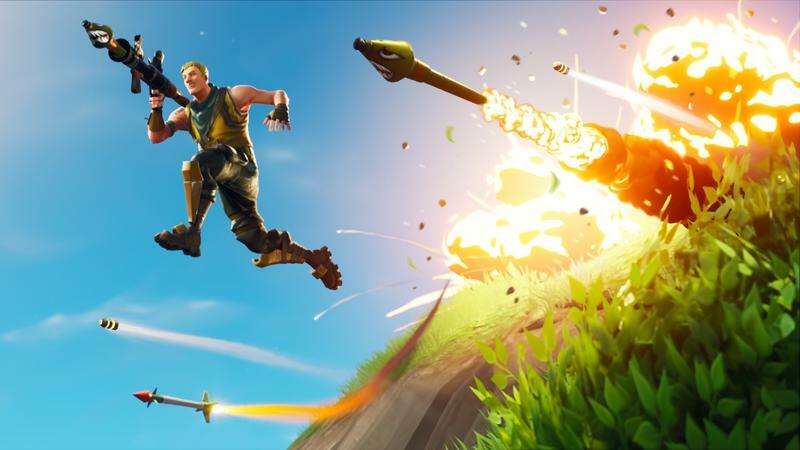 The crazy-popular battle royale title will be offered as a limited-time exclusive for Samsung’s Galaxy Note 9, according to 9to5Google. 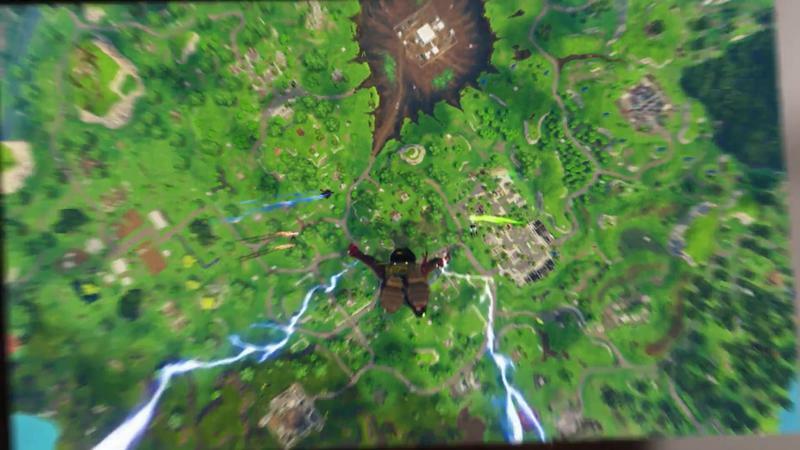 Both sides have reportedly negotiated an arrangement where Fortnite stays on the Galaxy Note 9 alone for thirty days. 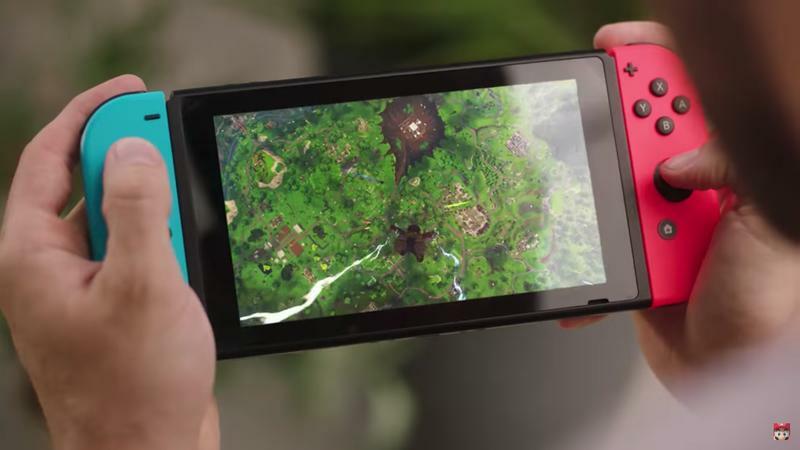 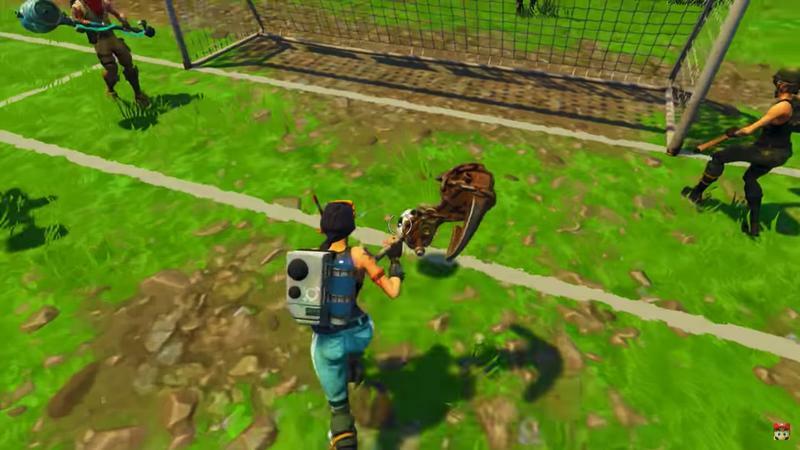 After that, anyone with an Android device capable of running graphic-intense games will be able to download and install Fortnite. 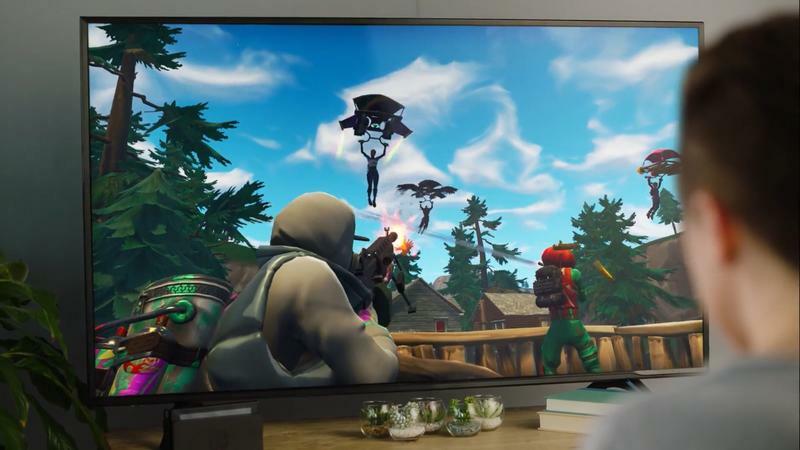 Samsung also plans to sweeten the pot with a pre-order bonus. 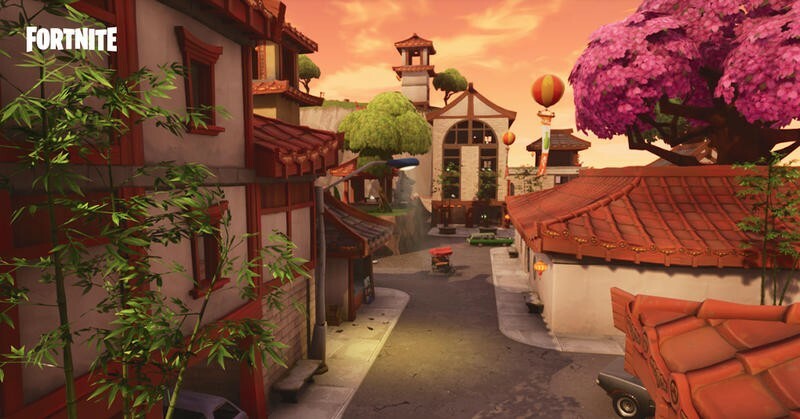 If you decide to pre-order the Galaxy Note 9, you’ll receive V-Bucks worth as much as $150. 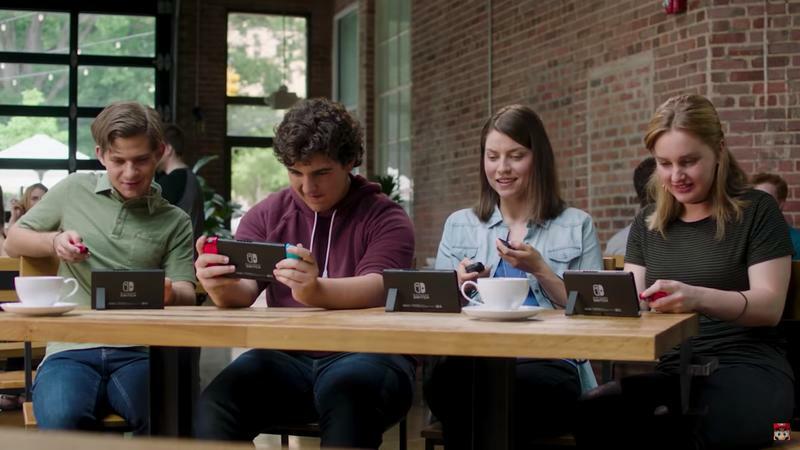 However, you won’t be forced into this bonus as Samsung will offer wireless AKG headphones as an alternative. 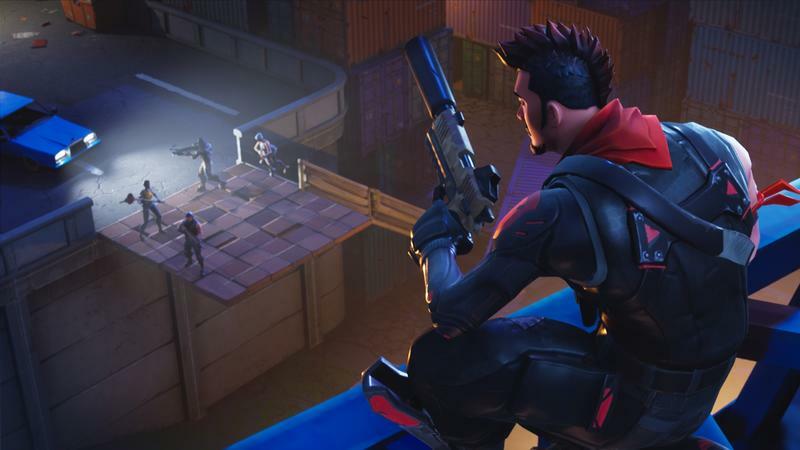 It’s possible that Fortnite will open early on the Galaxy S9, too. 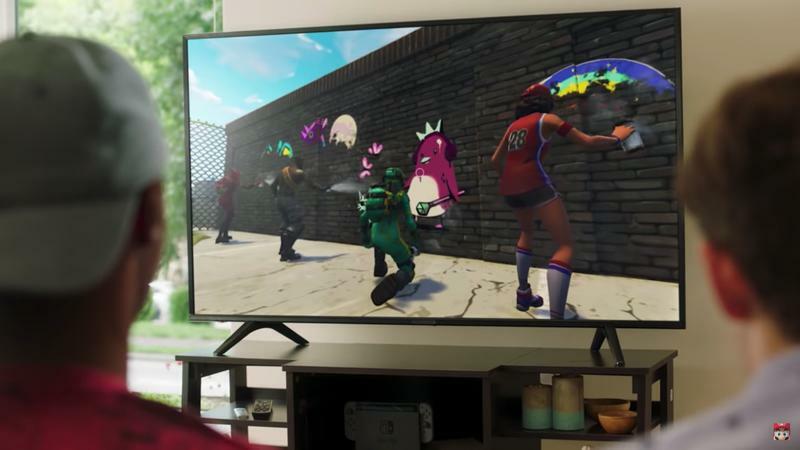 Samsung typically involves its two most recent flagships in these types of promotions. 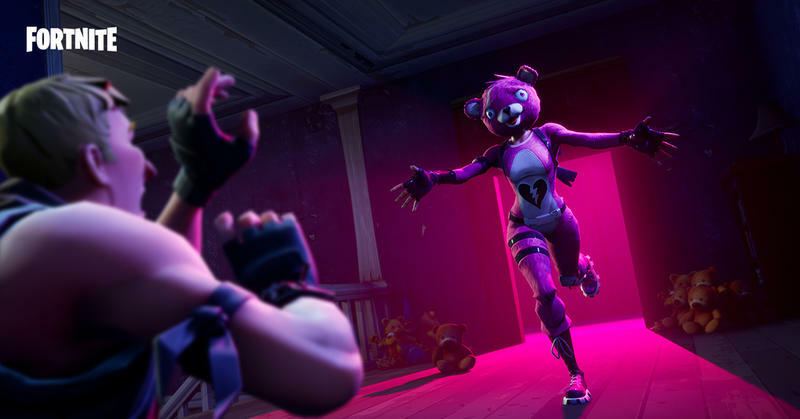 As for Epic Games, signing on for a mobile-related exclusive is familiar territory. 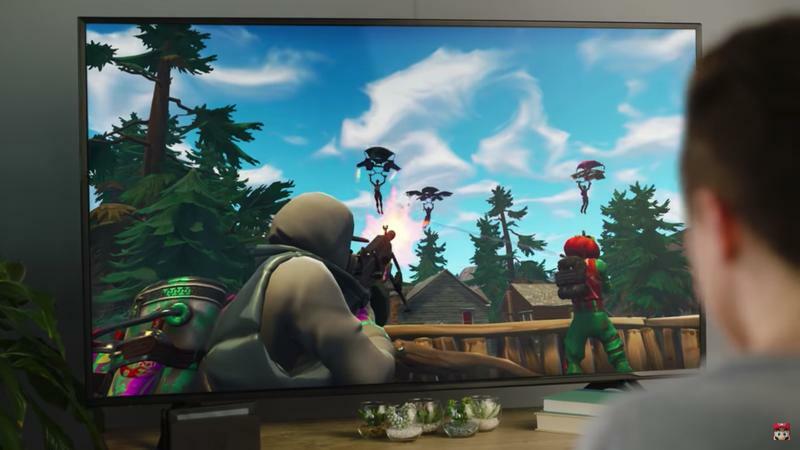 The developer often showed up at Apple keynotes to showcase the power of new chips inside iPhone and iPad models. 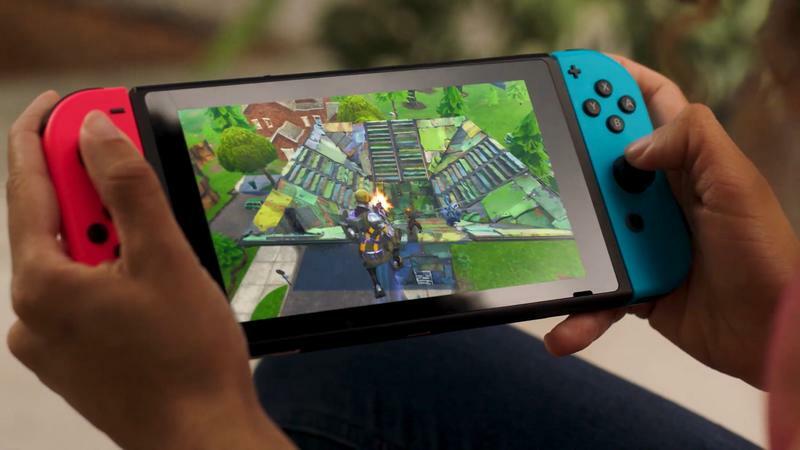 Fotnite has been available on iOS devices since early April. 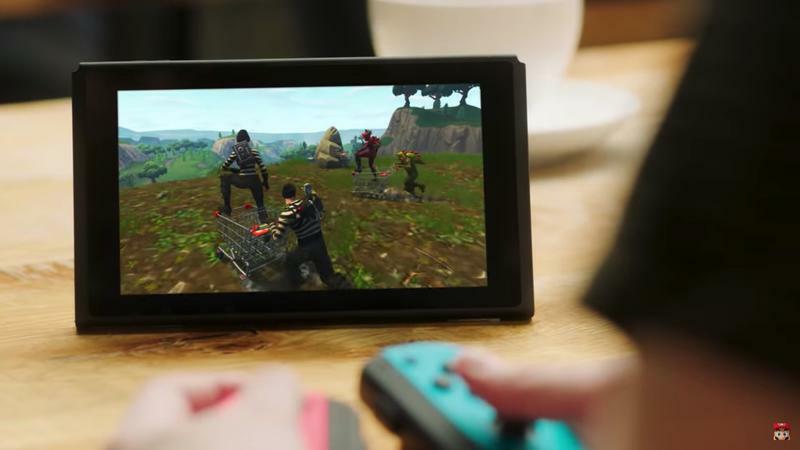 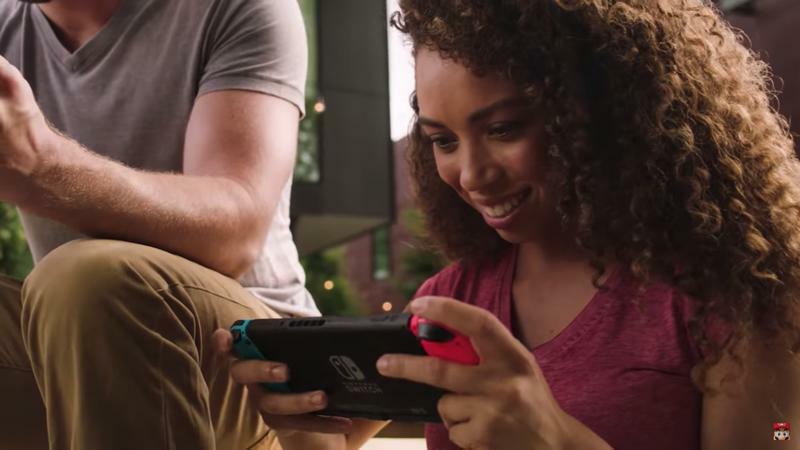 There are also console-based versions for the Xbox One, PlayStation 4, and Switch. 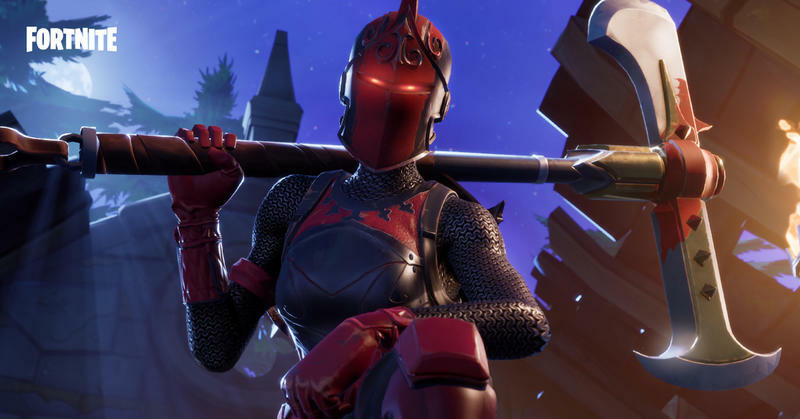 All versions are free-to-play with in-game purchases making driving revenue for Epic Games. 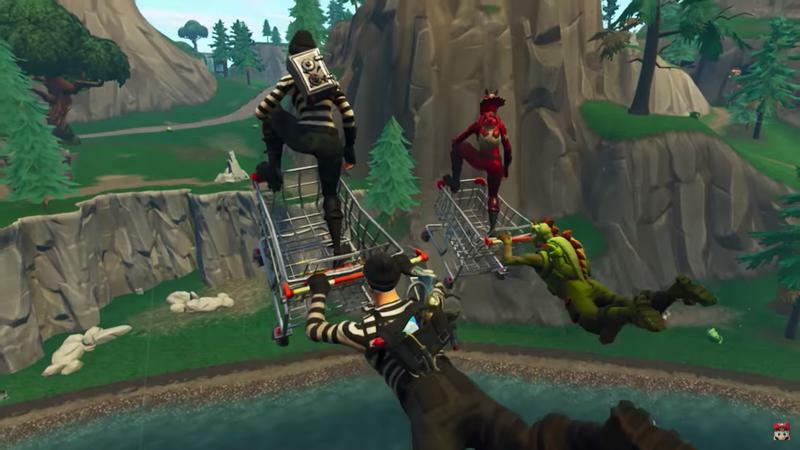 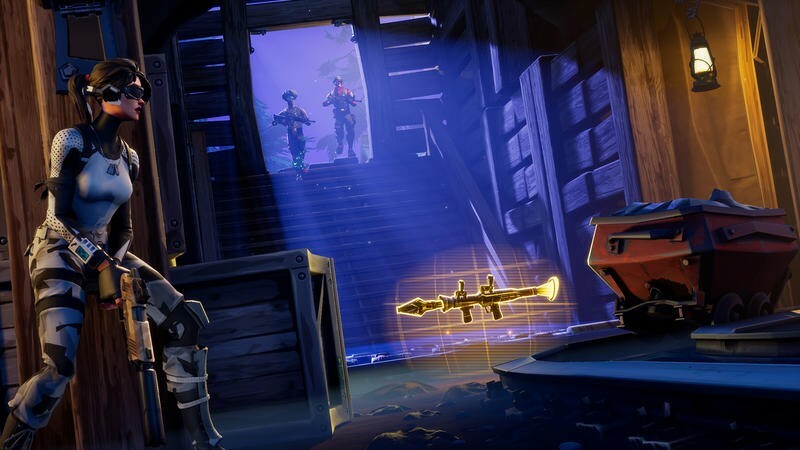 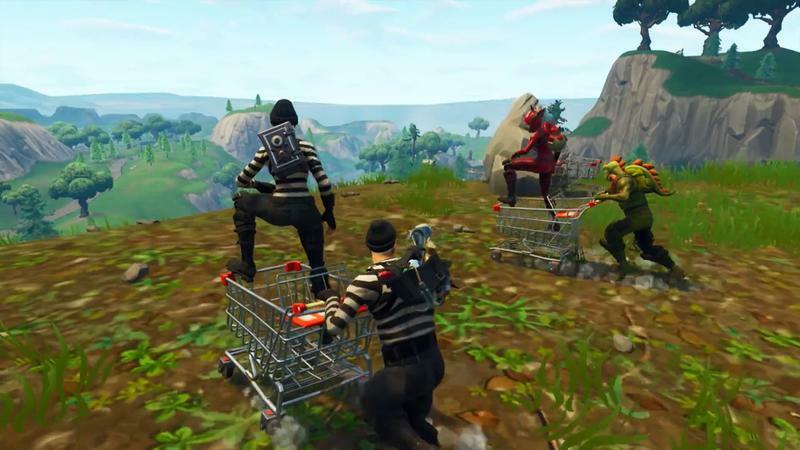 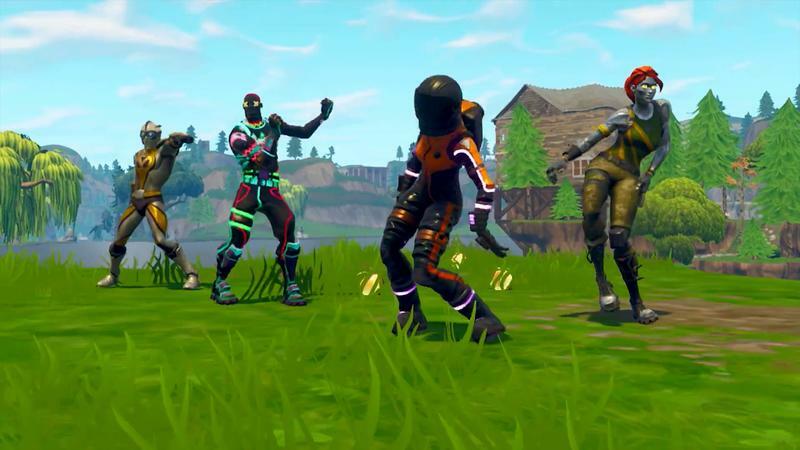 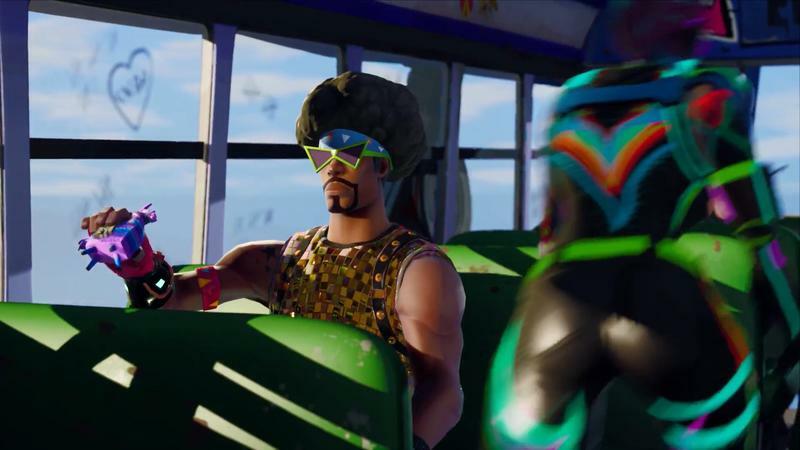 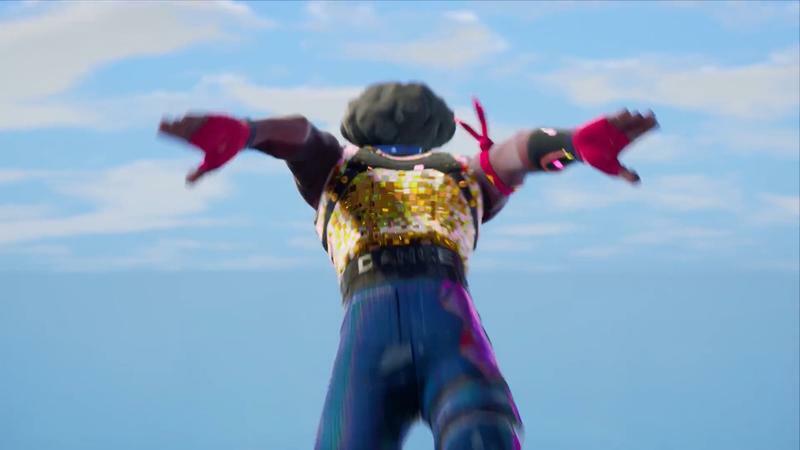 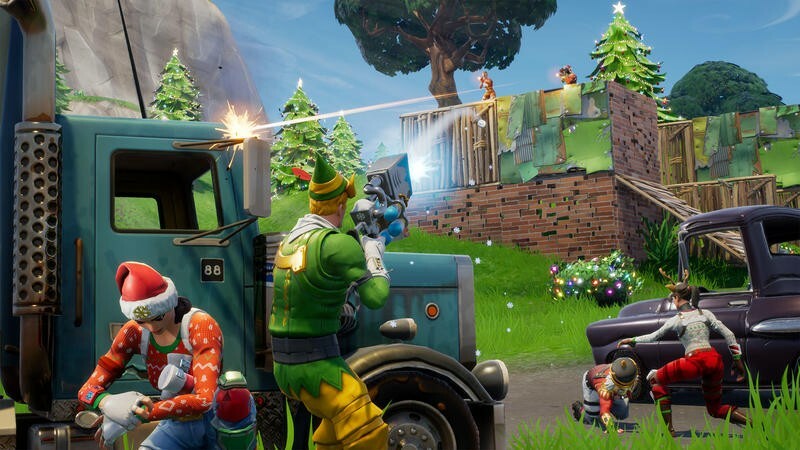 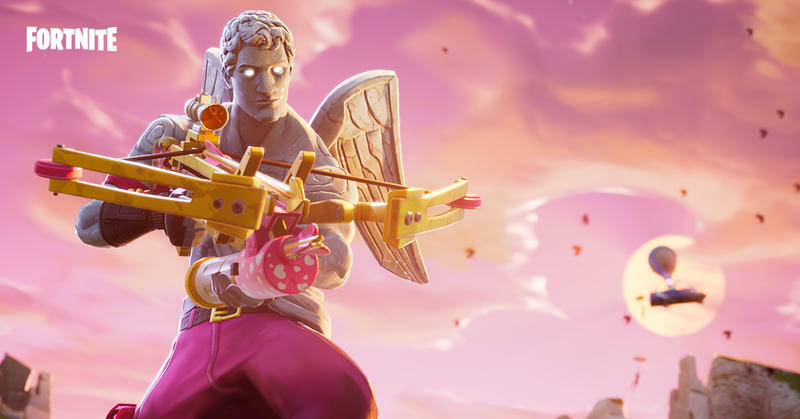 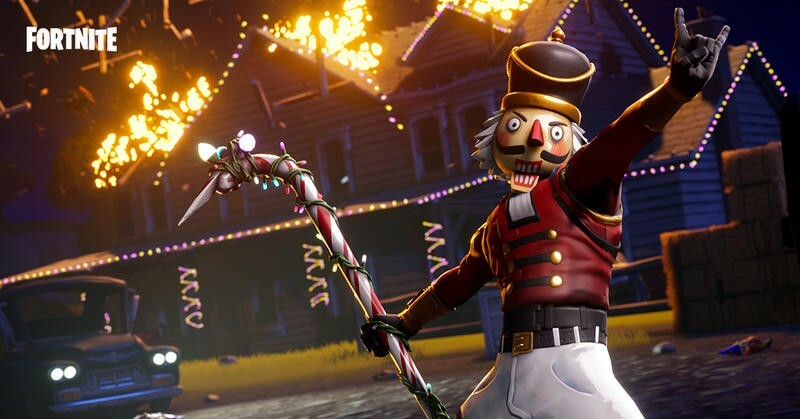 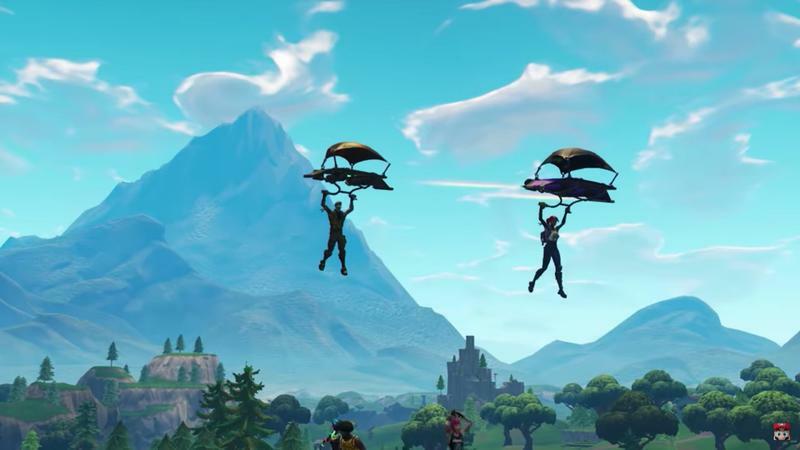 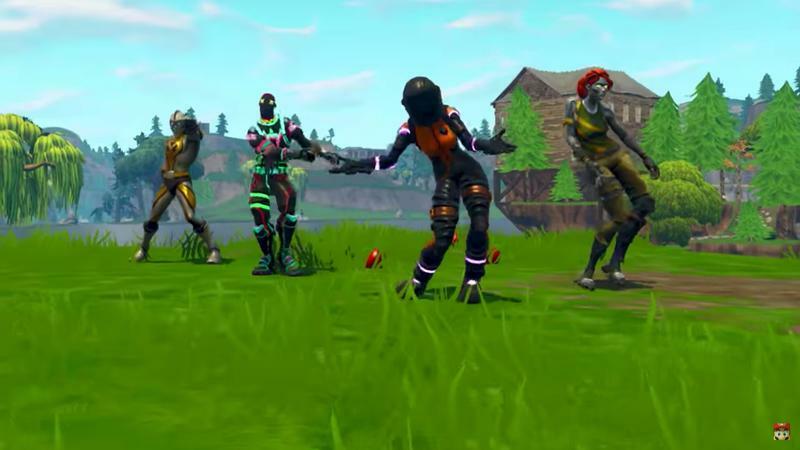 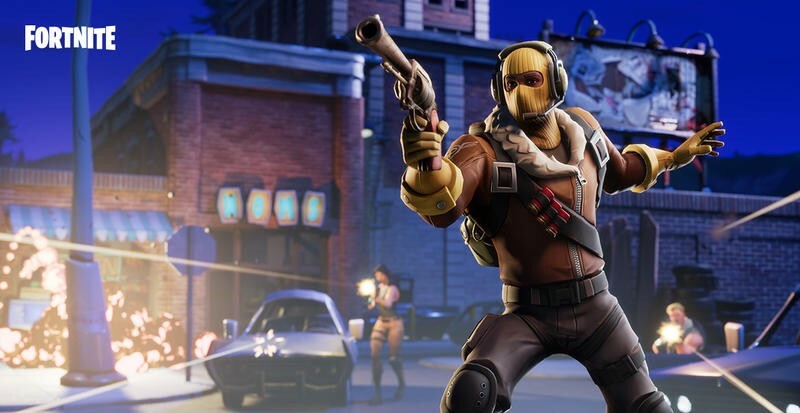 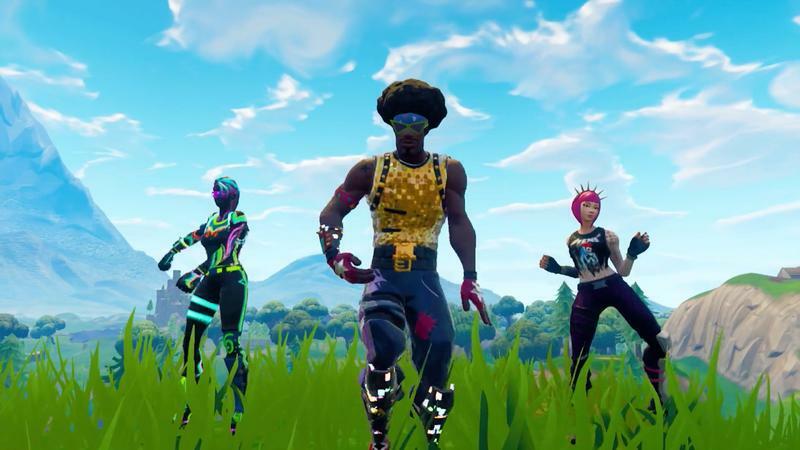 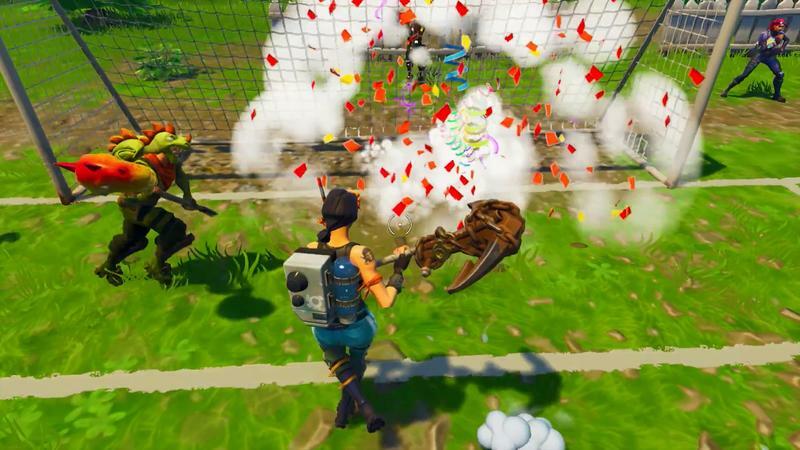 So far, Fortnite is estimated to have generated $1 billion in microtransactions. 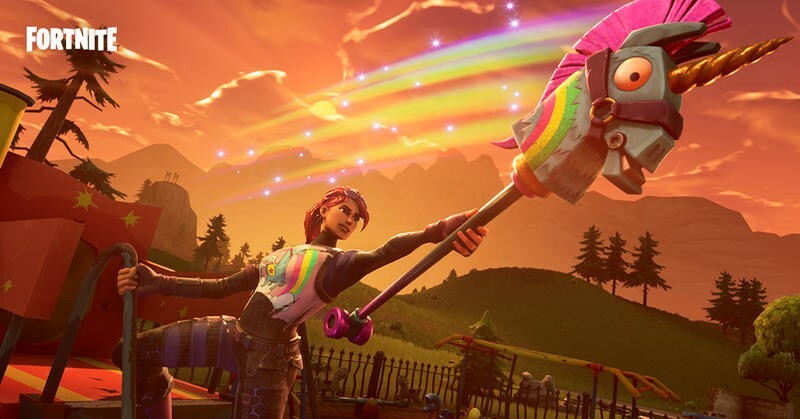 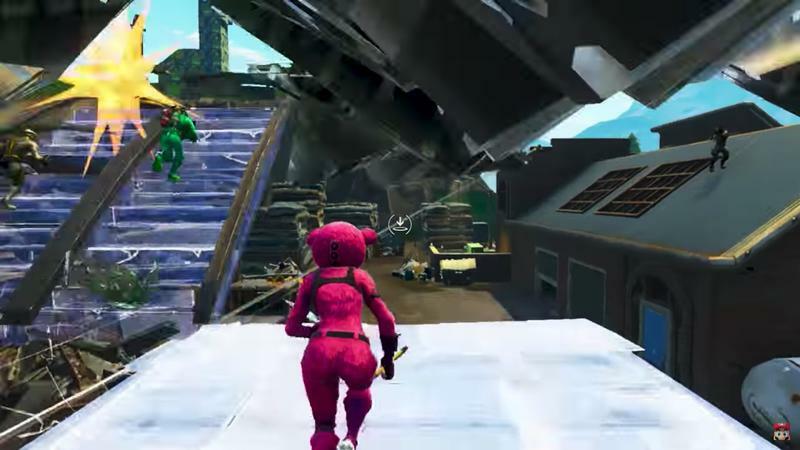 The Galaxy Note 9 will be announced on August 9, and that’s when we should know exactly how Epic Games will bring Fortnite to Android.